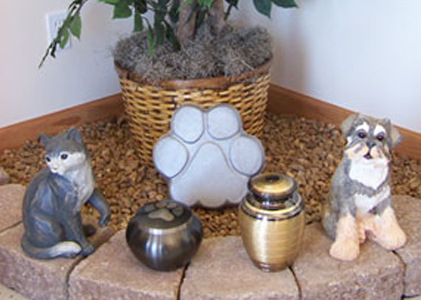 Heartland Memorial Service is your trusted choice for pet cremations in the Mineral Area. Heartland Memorial Service provides superior service to our customers as they cope with the loss of their loved one. We are committed to providing sensitive and caring service as well as preserving the memory of their pet. We offer urns of all kinds, decorative or conservative. Heartland Memorial Service is locally owned and operated. Our family will give every pet the care and respect they deserve. Our identification tag system assures that each pet is properly returned to their family. 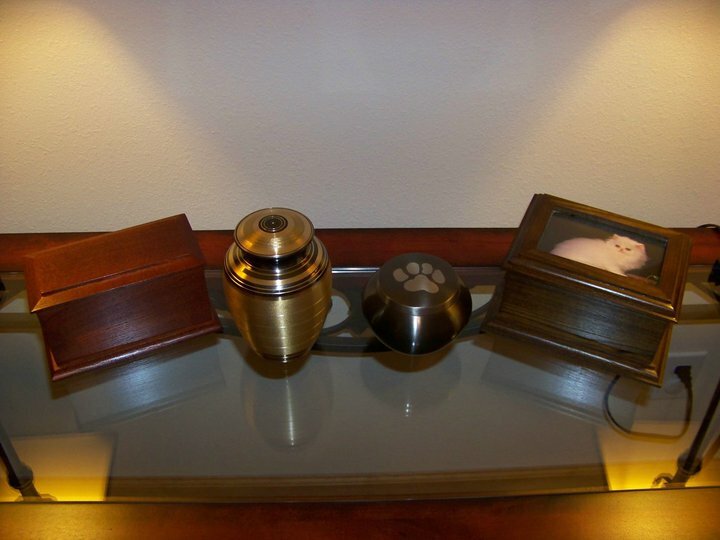 Private Cremation: Includes private cremation and return of your pet’s cremains in an Arlington urn. Individual Cremation: Includes individual cremation and return of your pet’s cremains in an plastic container. Your pet will share the cremator space with other pets but will be separated from other pets. Congregate Cremation: Includes professional cremation and an environmentally-friendly disposal of your pet’s cremains. Transportation: $50.00 Removal from a private residence during normal business hours within a 35 mile radius of Heartland Memorial Service. Removal beyond a 35 mile radius is $1.50 per mile one way. Removal must be done within 24hrs of the pet's death. Contact Heartland Memorial Service today at 573-431-2328, or browse the website for more information about memorial products.